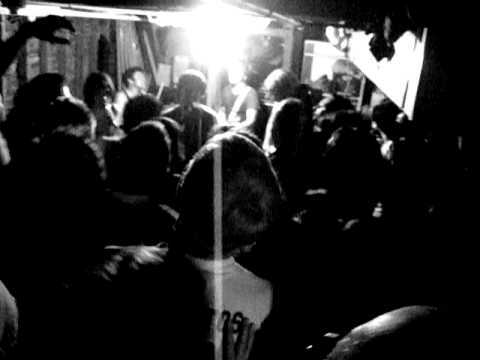 Defiance, Ohio played a super punk, crowded & sweaty show last night in Seattle. It was a lot of fun. Today we have Eureka by Defiance, Ohio. On this day in 1983 New Order performed at the historic First Avenue in Minneapolis, Minnesota. The nightclub is considered to be a cornerstone of the Midwest music scene, and the starting point for virtually every single band to come out of the Twin Cities, including The Replacements, Hüsker Dü, and Prince. 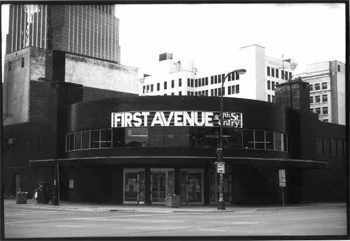 The First Avenue was the nightclub that appeared in Prince’s 1984 film Purple Rain. The Norwegian pop band, Soda Fountain Rag have a new record coming out on July 5. Today we have Are Philosophers Lonely? from the new album Reel Around Me by Soda Fountain Rag. Happy Friday! 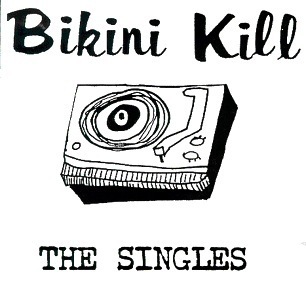 On this day in 1998 Bikini Kill released a CD collection titled The Singles that had previously only been available on vinyl. 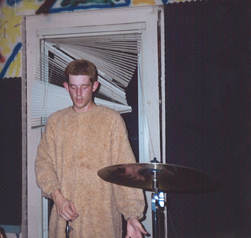 The band broke-up shortly after the release of this compilation. Today we have Rebel Girl by Bikini Kill. 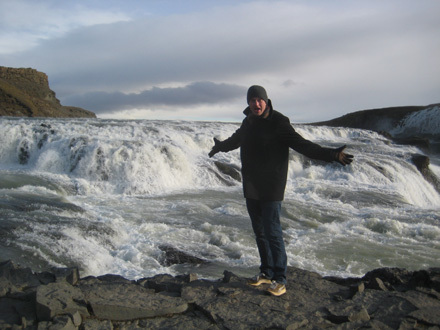 On this day in 1980, The Clash performed in Reykjavík, Iceland. Today we have a live recording of Train In Vain by The Clash. On this day in 2006 we featured the very first MP3 of the Day. 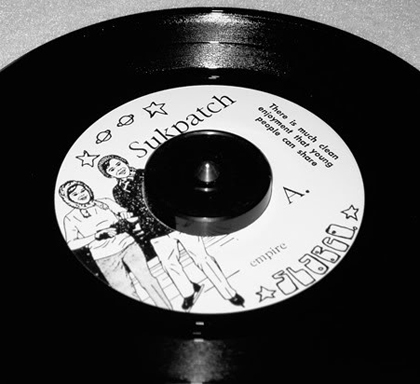 The song was Medium Self-Employed by Sukpatch. Happy anniversary! Have a great weekend.